You can change your future now :: Make it Happen. 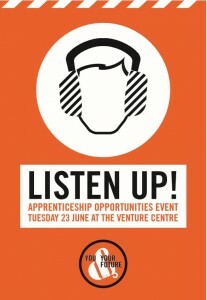 Are you ready to take that next step and get stuck into an apprenticeship? We have a number of fantastic upcoming training & apprenticeship opportunities across Plumbing, Electrical Installation, Carpentry, Painting & Decorating, Business Administration, Grounds Maintenance & Estate Agency – all in the Kensington & Chelsea area. 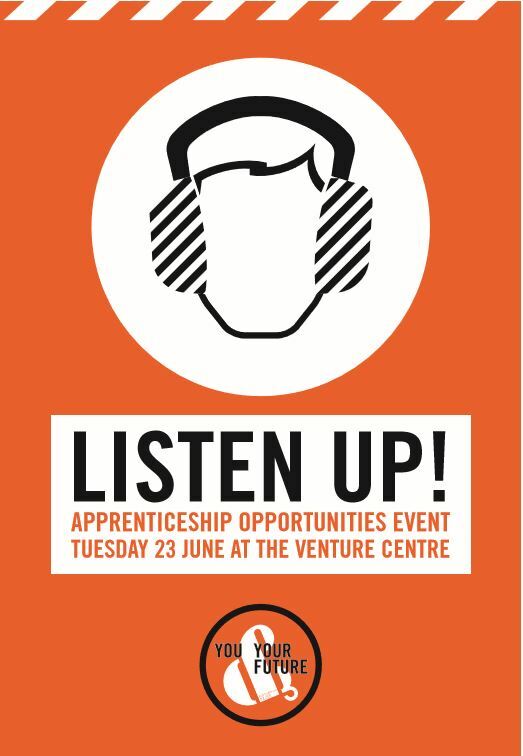 Come and see us at the Venture Centre, 103A Wornington Rd – North Kensington – London – W10 5YB, on Tuesday 23rd June between 9am & 5pm where we’ll be explaining more about the opportunities and you can ask anything you like about the different apprenticeships. Please have a look here for more information on the construction & business admin apprenticeships and complete the on-line application form if you’re interested. We look forward to seeing you there and helping you make it happen.